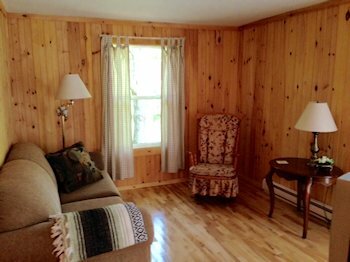 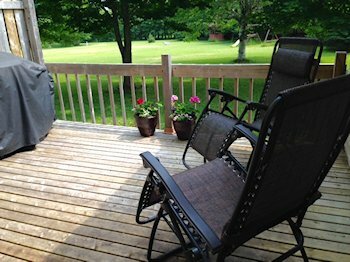 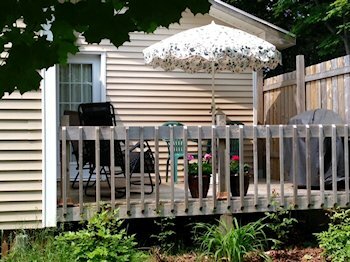 This cozy cottage is nestled amidst mature spruce/maple trees on a private three-acre property, just minutes away from beaches, attractions, restaurants, shops, bike rentals, and six golf courses. 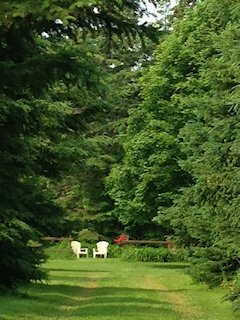 Enjoy a private walking trail on the property. 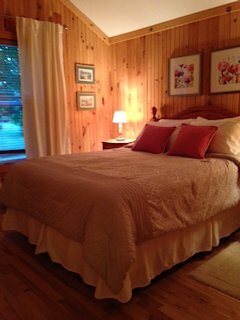 We welcome you to the tranquility and peacefulness of Spruce Winds. 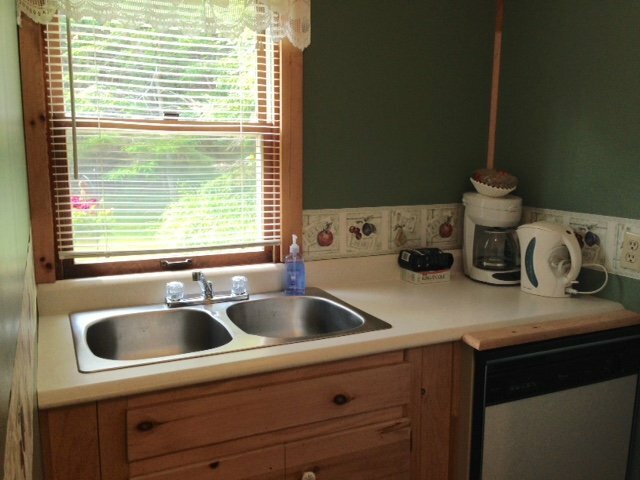 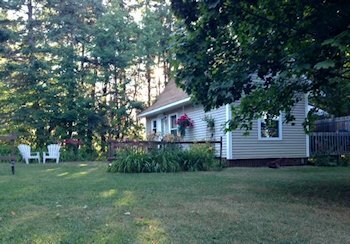 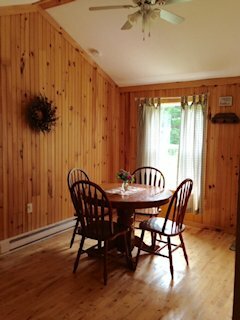 Cottage is located on a large 3 acre private lot. 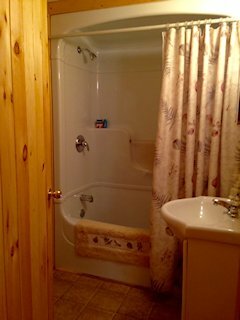 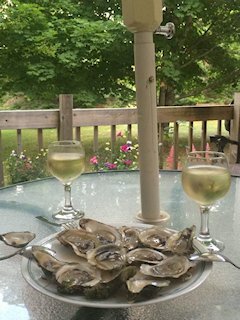 Watercraft is located at Cavendish Beach, 5 minute drive.